If you are thinking about bringing a civil lawsuit for personal injury in California, there are some things you should know about preserving evidence in your case. California is a comparative negligence state. This means that evidence is critical to your success. If you are found to share negligence, you claim may be diminished or dismissed. Therefore, the evidence you submit must be complete and well organized. Collecting these bits of evidence will prove invaluable to the claims adjuster. If you hire a personal injury lawyer, they will help you to collect evidence that might be difficult to put your hands on after the incident. If you have an accident inside of a business, for example, they might not be willing to turn the videotapes over to you. A personal injury lawyer can help with these things and will help you stay organized. There are some instances where having photographic evidence is worth a thousand words. The main types of injury where you have this opportunity are car accidents, slip and fall, dog bite cases, and assault. Be sure to get pictures of any damage to your body. Document your injuries, state of your clothing, and what it was that caused your injury. Let the pictures tell as much of the story as possible. It’s very important to have a record of all interaction you have with medical personnel. Obviously, you want the doctors’ notes. Also, get a copy of the report from the paramedic team, if you had one at the scene. If you end up at the emergency room, then request a copy of the admitting charts. Get notes from the nurses as well and the doctors. Ask for a copy of the results from any examinations and treatments that are ordered. Sometimes, the evidence is tough to gather without help from the legal system. 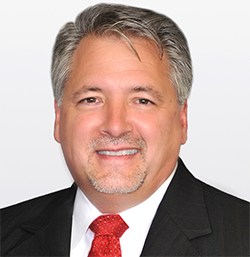 Working with a personal injury lawyer makes sense, especially in some cases. If you are worried about the other party destroying evidence, an attorney can help you with correspondence to keep that from happening. They can also help you in court if evidence is, in fact, destroyed. What if you need to subpoena records or other evidence. Your lawyer will know how to go about getting these things for you. They will also know what evidence you need to get your hands on right away, so it’s better to start with an attorney as soon as you know you are injured. 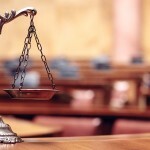 Can A Personal Injury Lawsuit Take A Long Time? 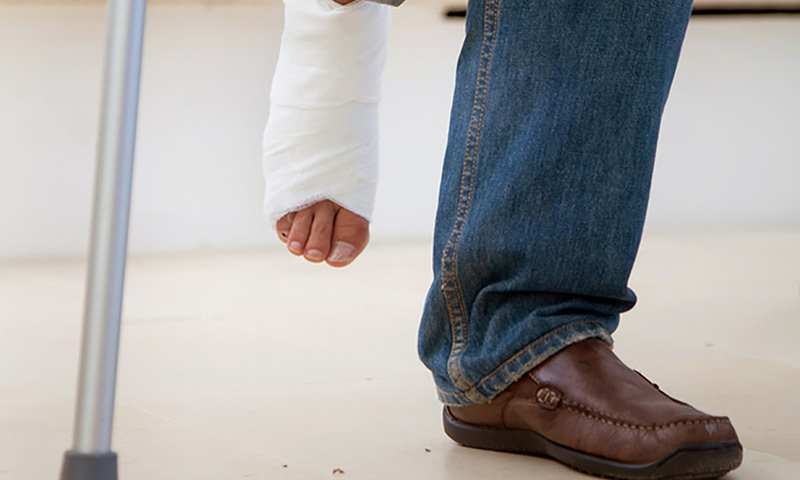 WHAT IS THE DIFFERENCE BETWEEN A PERSONAL INJURY AND A WORKERS’ COMPENSATION CLAIM?